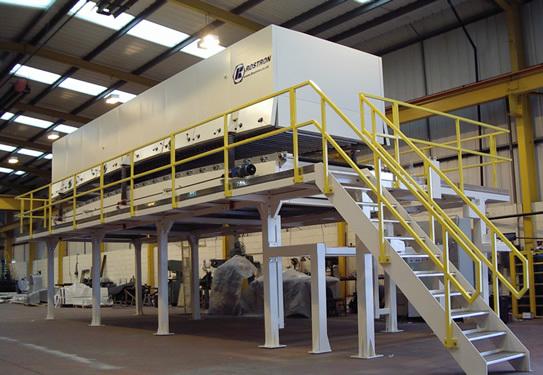 Arch-back dryers are available in single or multi zone configuration with web support rollers. The heated drying air is normally supplied through an impingement type nozzle of variable volume and velocities, giving a stable temperature profile. 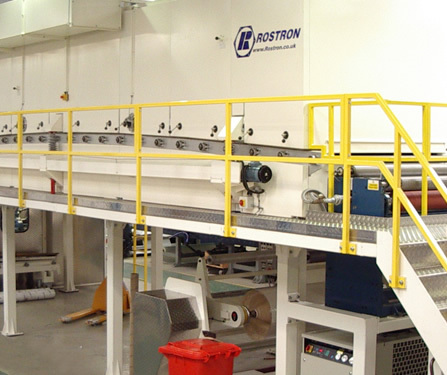 For lightweight substrates tendency driven support rolls are recommended and designed with both drive and roll bearings being located outside the heated areas. 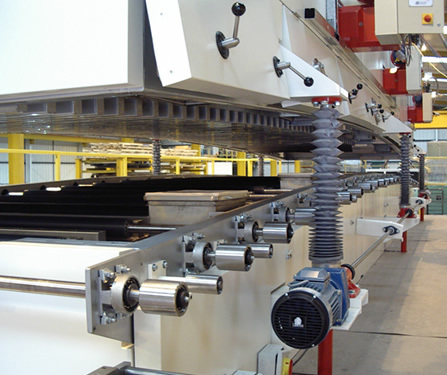 Dryer can be designed so that sections can be raised vertically to allow all round unimpeded operator access.